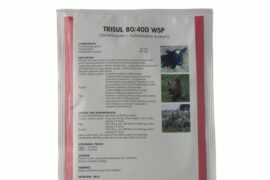 The combination of trimethoprim and sulphadiazine (a sulphonamide) has a synergistic and bacterial action against many Gram-positive and Gram-negative bacteria. 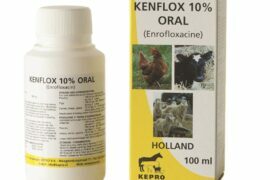 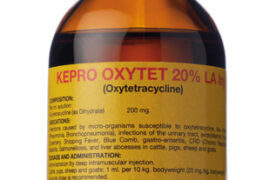 Effective Oral Solution for Diarrheal treatment. 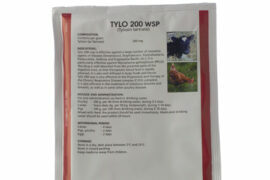 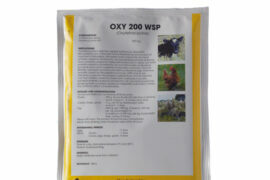 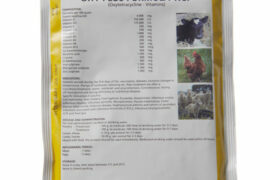 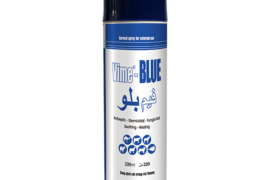 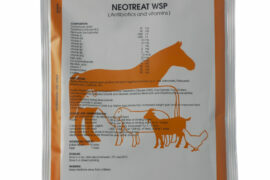 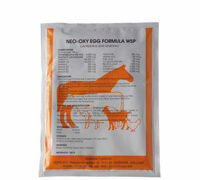 Neotreat wsp is a highly effective combination of broad-spectrum antibiotics and vitamins. 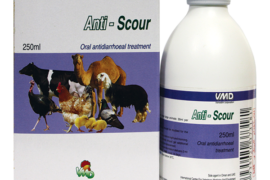 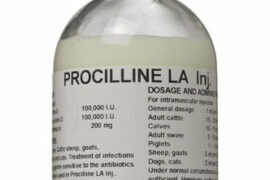 Antiseptic Spray for External Use.